Many businesses are just starting to tap into the potential of the Internet of Things (IoT), the powerful connections between data, systems and devices. Production machinery, HVAC systems and other equipment can generate valuable data, but that is just the first step. The next step is harnessing that data and using it to improve operations, productivity, profitability and customer service. This is often a weak spot for many businesses, but it doesn’t have to be a weak link for your IoT project. 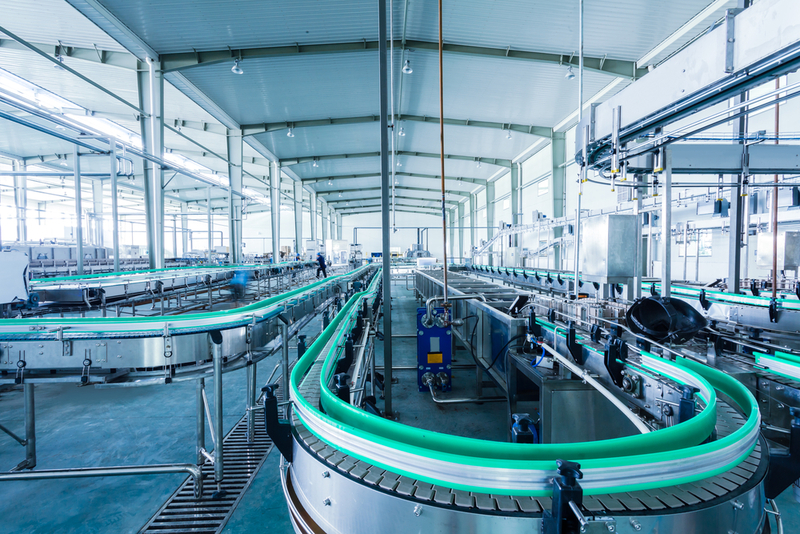 Connecting business management systems with machinery, building systems or adding sensors to IoT devices will yield data that could deliver valuable operational insights. IoT projects offer an innovative new way to learn how to optimize operations, maximize resources and deliver a superior customer experience. However, there are many ways IoT projects get off track. Implementations often fall short when business systems can’t capture the volume or type of data being generated. Don’t let data slip through the cracks or be discarded before it can be analyzed. Get your IoT projects off to a strong start by using stronger technology. A suite of Microsoft solutions, including Microsoft Azure, provides the foundation you need to build successful IoT projects. This comprehensive, integrated system provides a variety of preconfigured solutions you can use to start IoT projects, then scale those projects across your enterprise. With the Azure IoT suite, businesses can capture data that can be analyzed using several different approaches. Reactive: As data is being collected, leaders analyze key metrics taking a reactive approach. For example, using month-end data to evaluate historical trends with sales or production quotas. Looking back at what has transpired may guide leaders to make improvements as you move forward. Proactive: Taking a proactive approach requires quick access to real-time, reliable data. Customizing alarms, for example, could notify leaders of important situations like machine failure or stock-out. Similarly, dashboards highlighting KPIs that merit immediate attention, such as a budget overrun or another exception, can be quickly addressed before they become bigger problems. Predictive: Capitalizing on predictive analytics is where the rubber meets the road. Capturing large data sets comprised of structured and unstructured data is the point at which real business transformation begins. Machine learning can tackle big data, uncovering patterns and trends leaders can use to evaluate future probabilities, consider multiple outcomes and make the data-driven decisions that drive growth.